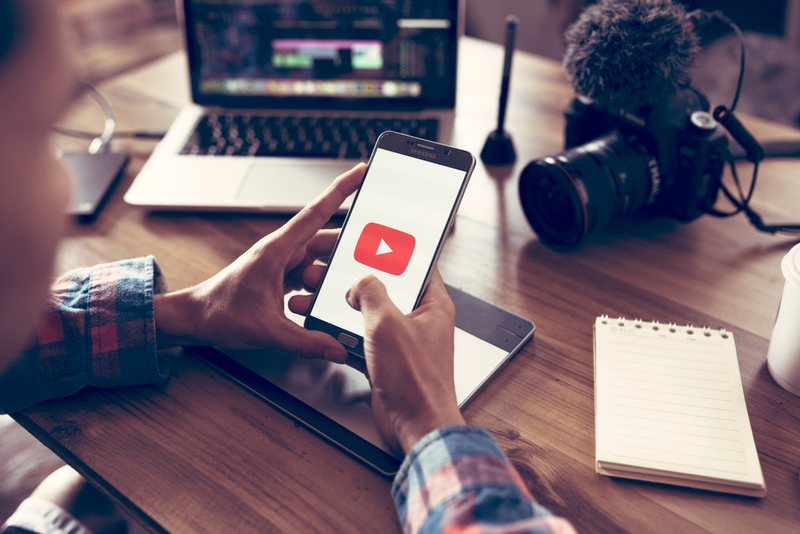 Did you know that more than 30 million people log into Youtube, every single day? If you’re a brand owner, make no mistake, video and more particularly, video storytelling has the power to make or break your brand. Today, we are going to share five examples of the different ways in which some brands have captured the imagination of their audiences using video. But First – An Announcement! We are super excited to introduce the first workshop of what we hope will be many! We will be discussing Storytelling through Video. The workshop will be in Chennai, India on 2nd Feb. We have limited seats, so please email us, or leave a comment to book your seat! SO EXCITED! Sound and song are important components in video storytelling. Instead of making music a background element, you can make it deliver your message! The French grocery store Monoprix came up with one of the best video campaigns in 2018. Their hilarious ‘Worst Song in The World’ ad had the perfect mix of humour, nostalgia and storytelling to not only drive in the message but also make the ad itself, unforgettable. Another effective way to convey a story is through narration. Well made documentaries have always captured the imagination of millions, so why not style your ad like one? This award winning ad by Getty Images is an excellent example of how documentary style storytelling can capture your attention. The title of the ad, in many ways, also captures the essence of video storytelling. You don’t need a 100 year history or cutting edge tech or a team of animators to come up with a brilliant ad. This ad by Rema 1000 is the best example of that. It’s an incredibly simple premise that has been executed perfectly to create a hilarious, unforgettable ad. Emotion is another way in which you can reach your audiences. Remember those Thai short films that were all over facebook at one point in time? They were actually ads for insurance companies! Emotion helps your audience connect with your brand, as opposed to a single product. This Toyota ad featuring Paralympic champion Lauren Woolstencroft is the perfect example of how you can use emotion in your videos to create resonance with your audiences. You don’t need to talk about your product’s features in an ad – you need to show it. Apple’s iPhone X commercial is a fast paced, brilliantly edited piece of work that lets the visuals do all the talking. The effectiveness of the ad lies not only in the concept but also in the editing. The quick cuts and jumps inspire excitement and the colors jump out of the screen. Whether it’s phones, computers or advertisements – no one does it quite like Apple. Enjoyed this post? Then you’ll totally enjoy our workshop on Storytelling With Video. Hit Us Up for an invite! I’d love to take part in the workshop! How do I register?